Kitchen cabinet painters video collection uk. Here is a video of hand painted kitchens that we have done. 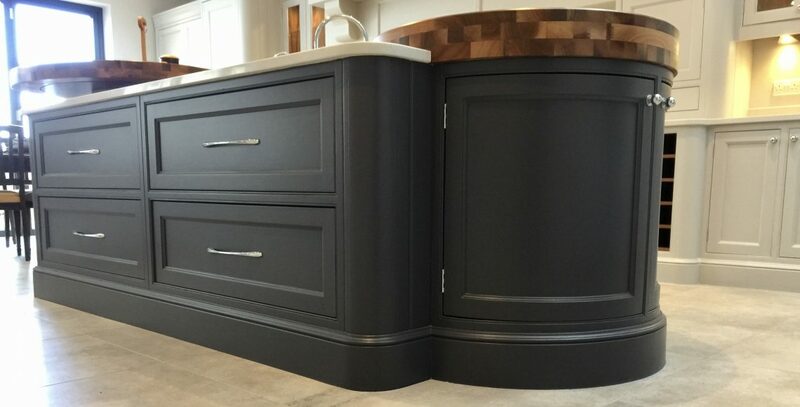 If you would like us to look at your kitchen or any furniture you can get in touch via this link below. Looking for a kitchen cabinet painter Liverpool Merseyside, JS Decor have been painting kitchens for over 25 years. In this time they have painted over 500 kitchens. 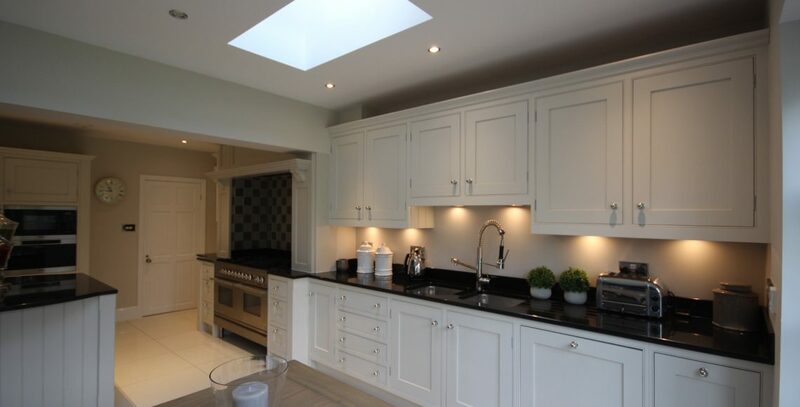 Large Hand Painted kitchen Wirral: All the kitchens that we refurbish these days always look more desirable than the did before they were painted. So this large kitchen in the Wirral that has been hand painted now looks like a bespoke one that’s been newly fitted.